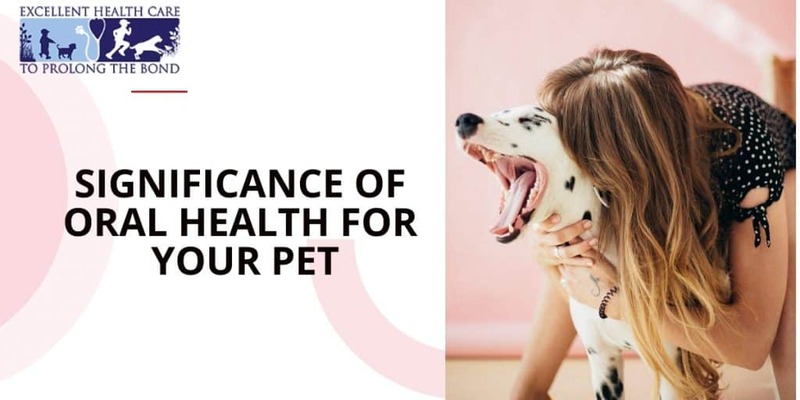 No matter how well you look into the dental health of your dog, you can still come across issues like bad breath, tartar, plaque and gingivitis. Consistency can be the key to alleviating dental care issues in your furry friend. Failing to heed to the dental care requirements can make things worse. Oral health is directly or indirectly proportional to the health of other organs like the liver, kidny and even the heart. The perils of dental disease in dogs can be many. Maintaining your furry friend’s oral health can be a daunting task. However, investing some time and effort can save you some money. As a responsible pet parent, it is your duty to understand the importance of oral hygiene in your pooch and act accordingly. Identifying dental disease symptoms in dogs is the key to ensuring that the situation is brought under control before it escalates. Bad breath, excessive drooling and blood-stained saliva can be easy to diagnose, however, you might need to observe your dog’s mouth carefully to confirm the periodontal problem. Failing to clean the tartar, plaque and calculus can lead to serious issues like gingivitis, which can eventually lead to tooth loss. Studies have also linked the periodontal disease in dogs to heart disease. As per the experts, the bacteria formed in the mouth, pass through the blood stream and adhere to the artery walls around the heart. Dental disease is also linked to the jaw strength in dogs. It is also commonly observed that a small dog with periodontal issue can develop a weak jaw, which can break with little pressure. The severity of dental disease can be more in brachycephalic dog breeds like dachshunds, bulldogs and boxers. The cluttered arrangement of tooth due to the deformed skull structure in these dogs makes them vulnerable to periodontal issues. Therefore, if you own a brachycephalic dog breed, pay additional attention to their oral care. As you can guess, regular oral examinations and brushing are the top solutions to maintaining oral hygiene of your dog. You can even think smart when it comes to choosing the diet and even the chew toy of your dog. Choosing quality dental diets is an ideal means to get rid of the tartar and plaque via natural scrubbing action that occurs while eating. Tooth friendly chews are another solution preventing gum diseases in dogs. You should never overlook the important of your dog’s oral health. Visit the veterinarian at least once every six month to subject your pooch for an oral examination. Be consistent and vigilant when it comes to the dental health of your dog as it can be a money and lifesaver.